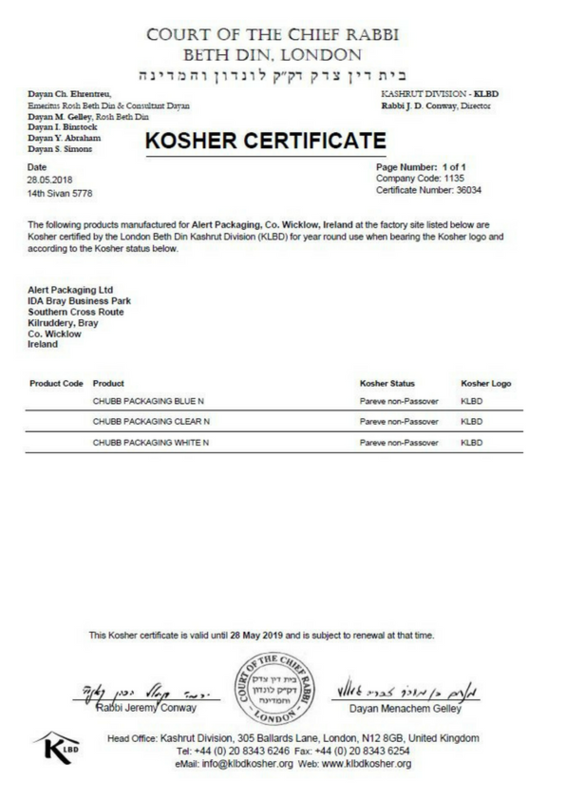 Kosher Certification is a standalone international quality standard which is increasingly prevalent in the food ingredients and retail sector. The laws of “Kashrus” include a comprehensive legislation concerning permitted and forbidden foods. This quality standard ensures our manufacturing process has been independently checked to ensure we have the correct processes in place. 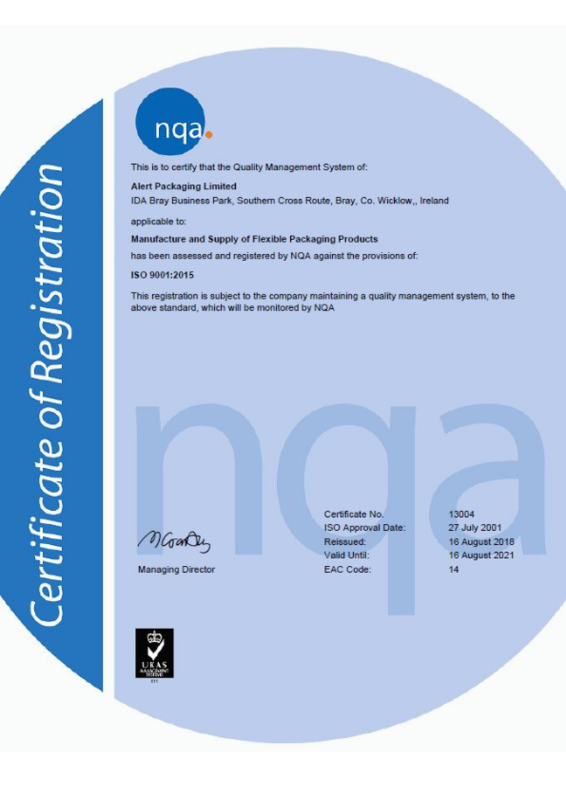 This is to certify that the Quality Management System of Manufacture and Supply of Flexible Packaging Products has been assessed and registered. 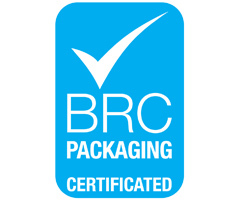 The BRC Packaging Certificate guarantees the standardisation of quality, safety and operational criteria and ensures that manufacturers fulfil their legal obligations and provide protection for the end consumer. 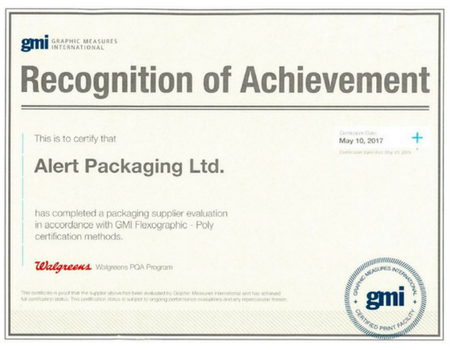 We have been accredited with Walgreens Packaging Quality Assurance Program (PQA) which was implemented to ensure brand consistency across all own brand products. The PQA process is required for all existing and new packaging. 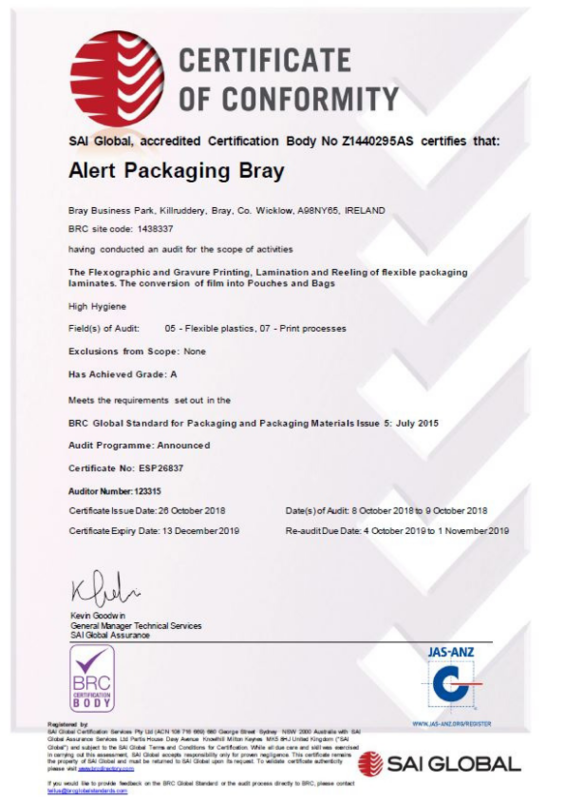 All packaging is required to be printed according to the published PQA specifications and must follow the outlined PQA process.